Cosmo Wright. A well known name in speed runs these days. 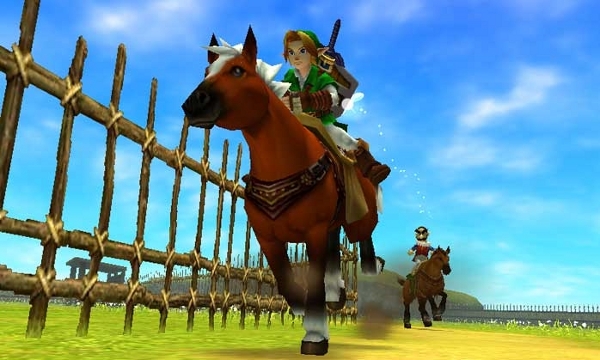 His latest run on Twitch TV certainly turned a few heads: 22 Minutes for: Legend of Zelda: Ocarina of Time. Much faster than my 8 or 9 hours… I thought that was the world record until I did a few searches to discover that nedeaS managed to shave 3 minutes off (somehow!). Both videos have jaw-dropping actions and insane glitches, but, I think the most interesting one to watch is actually the slower of the two. This week we continue my Let’s Play series of the classic Westwood strategy game Dune 2000. It took me a few tries to beat this next mission, but with some practice I figured out the proper strategy to get through it. 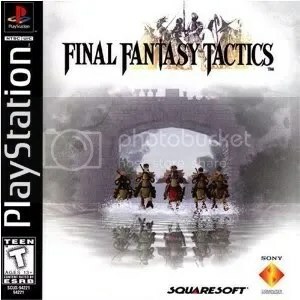 While the numbered Final Fantasies stand out in everyone’s mind; I’m going to talk about one that is a little less known and that was probably overshadowed by the hit of 1997 : Final Fantasy Tactics. This article contains spoilers, please read at your own discretion. This will also be accompanied by a Let’s Play video detailing the major events of Final Fantasy Tactics Act I.
Hi folks! I’m Kevin, and I make Let’s Play videos. These are first-person recordings of gameplay with live commentary. I guess a lot of people like them? I know I do! This will be a new, regular column with my Let’s Plays of older games, as befitting the theme of our site. To start things off, we have Dune 2000, the sequel/remake to a game I have previously reviewed, Dune 2. Dune 2000 was released by Westwood Games for PC and Playstation in 1998 and served as an updated remake of the classic that defined the RTS genre. I’ll fill you in on the differences, the improvements, and the continued interface frustrations as I battle it out on the dusty sands of Arrakis in this old-school 2D RTS. You are currently browsing the archives for the Let’s Play! category.